What has you busy this week? We have started weaning lambs, so it has been noisy around here. 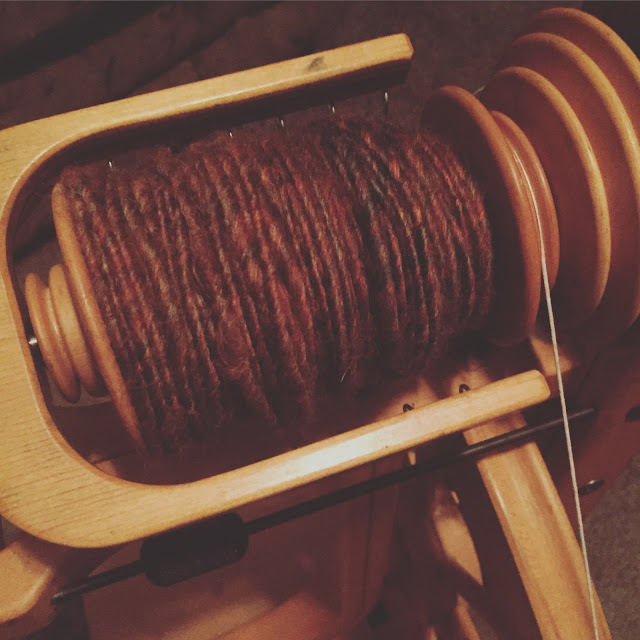 I have been spinning along with the Tour De Fleece, anyone else spinning along?